We are looking for a female model to showcase our product. 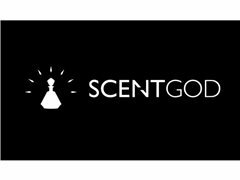 We are a subscription based service for designer colognes. The shoot will place in Melbourne. You would be required for 2 hours.